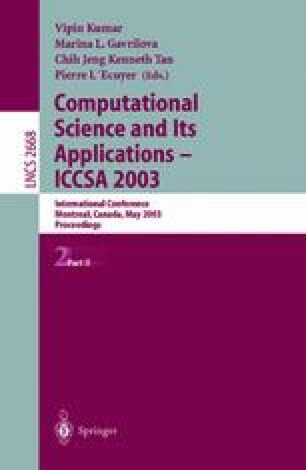 Computer simulations are an essential part in computational science and engineering disciplines and they provide a valuable tool toward designing new and accurate models describing underlying physical phenomena observed in actual experiments. The adjustment of model parameters, also known as parameter identification, requires the use of numerical optimization algorithms if it is to provide credible and useful results. We report on the use of a modular framework, named EFCOSS (Environment For Combining Optimization and Simulation Software), to solve a particular parameter identification problem arising from the modeling of falling films. The underlying computer model is formulated using the multi-purpose computational fluid dynamics package FLUENT. The derivatives required in the parameter identification are obtained by applying the automatic differentiation tool ADIFOR to FLUENT. By using EFCOSS we point out, in a systematic way, areas of validity and needed improvements of a proposed model of a wavy falling film.